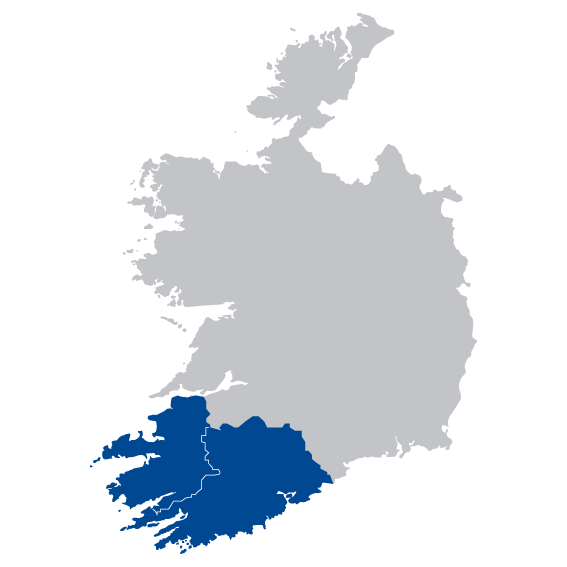 Caremark has been operating care and support services throughout Cork city and county since 2009. These services include care of the elderly, disability care (both physical and intellectual) and care of young people. Caremark believes in a person centred approach to care and support and building care plans around the needs and wants of the individual. This involves Caremark constantly listening to our clients and adjusting their care plan around their wishes. All our staff are committed to delivering a high quality, professional caring service where people can feel supported and remain independent in the safety of their own homes. In September 2016 Caremark was one of a select few providers in Cork to be granted status as a preferred HSE home care provider. Seamus O’Shea is the Data Protection Officer for this Caremark office. Should you need to get in contact with him please use the contact details above. Seamus has operated Caremark Cork since early 2015 and was drawn to this business as he has a passion for caring for people in the comfort of their own homes surrounded by their loved ones. He is a driven professional dedicated to ensuring that the highest standards of care and support are provided to clients as well as ensuring that staff are happy and looked after too. 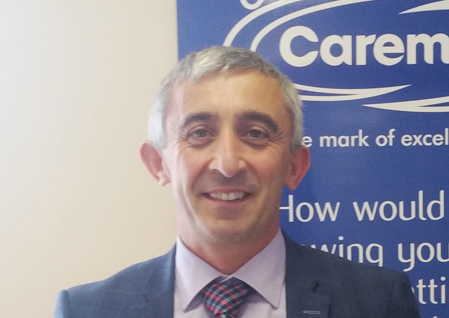 Seamus has over fifteen years of experience in business and management and brings a vast wealth of knowledge and expertise to Caremark. Seamus’ previous roles include National Business Development Manager for PCO Manufacturing and Area Manager at Uniphar, two roles that have given him a strong insight into the Irish healthcare sector. Geraldine is a highly experience social care professional. As home care manager Geraldine is responsible for the efficient running of Caremark in Cork. Geraldine manages and supports a team of diligent carers and supervisors all of whom passionately believe in caring for people in the home. 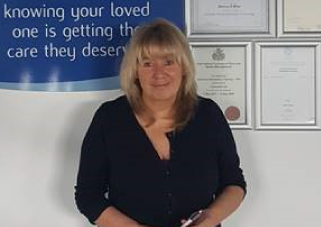 Prior to joining Caremark in February 2019, Geraldine was the Home Care manager of Clarecare in Killaloe and separately for Clarecare in Kilrush Co. Clare for the last 8 years.